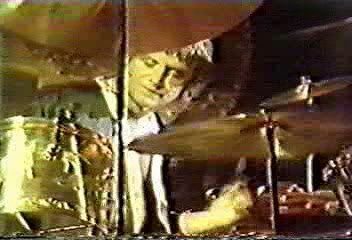 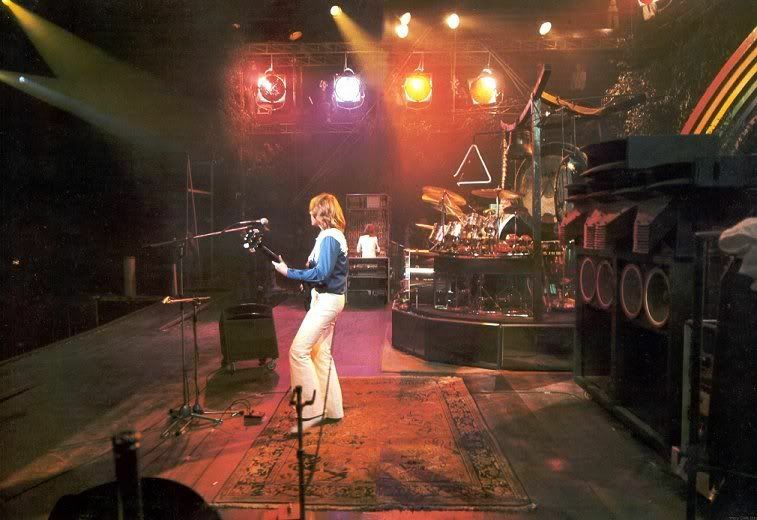 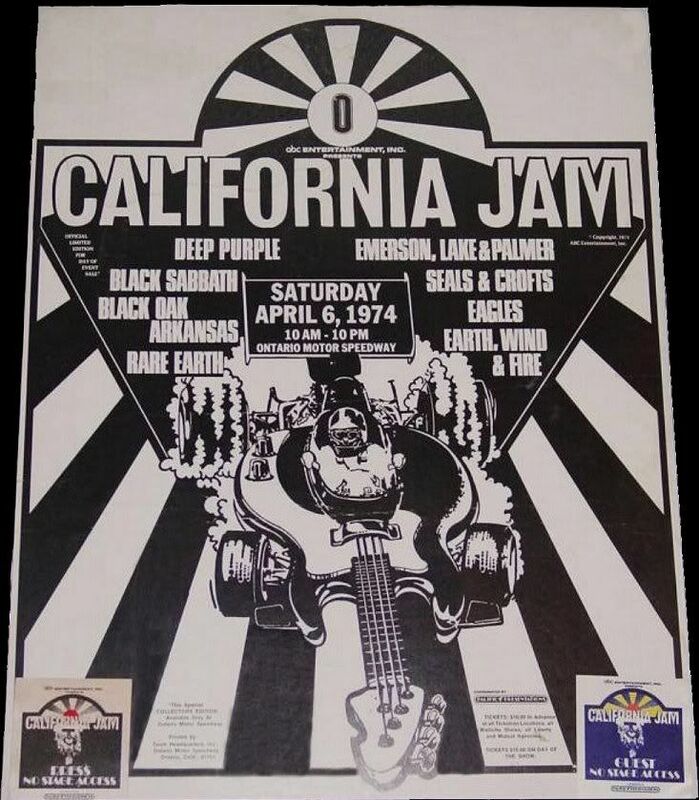 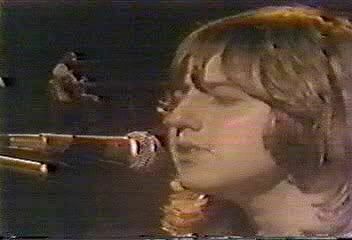 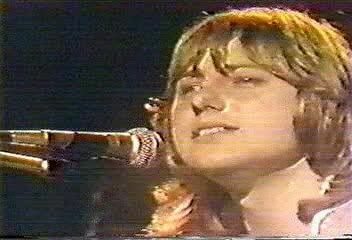 Emerson, Lake and Palmer headlined the one day festival at the Ontario Speedway, Ontario, California on April 6, 1974. 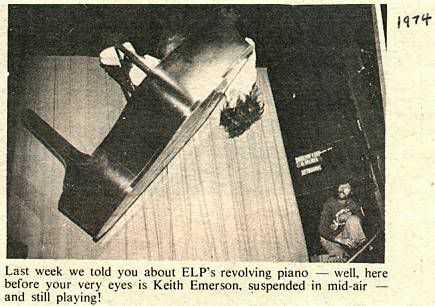 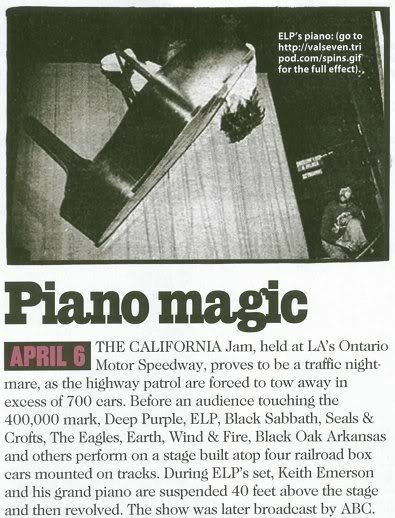 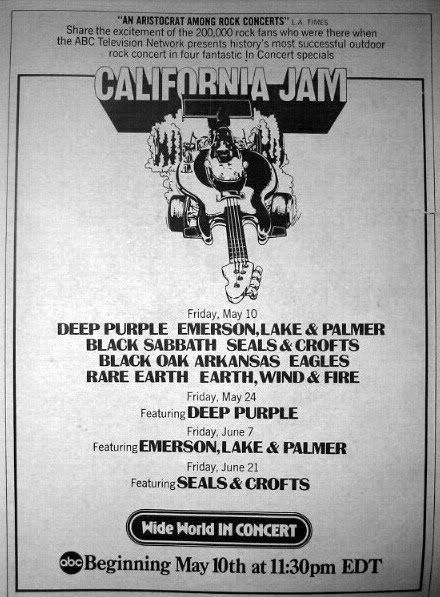 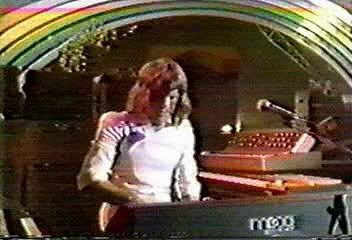 ELP shared the bill with Deep Purple, Black Sabbath, Black Oak Arkansas, Earth, Wind & Fire, the Eagles, and more. 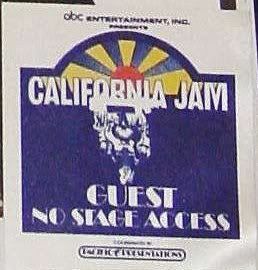 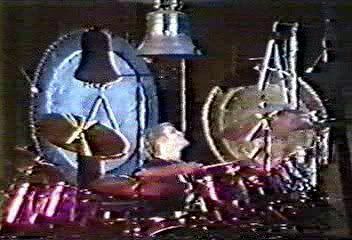 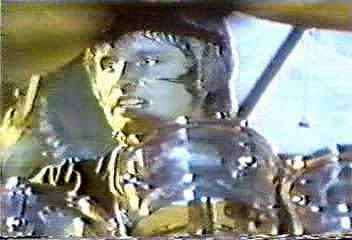 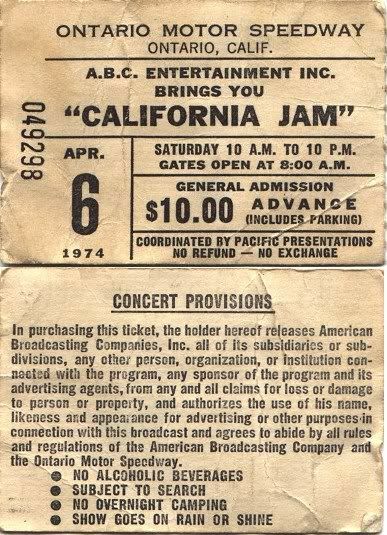 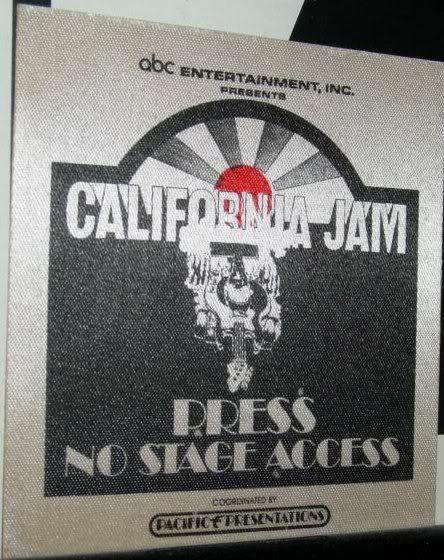 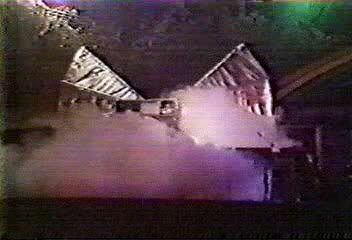 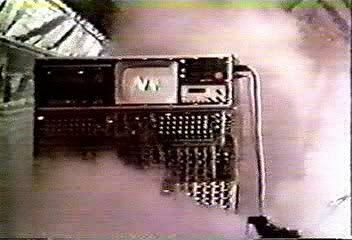 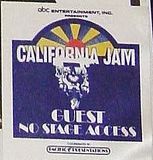 The show was later broadcast on ABC Television. 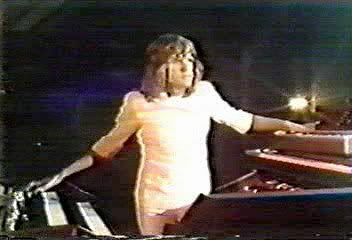 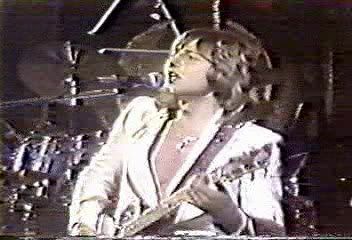 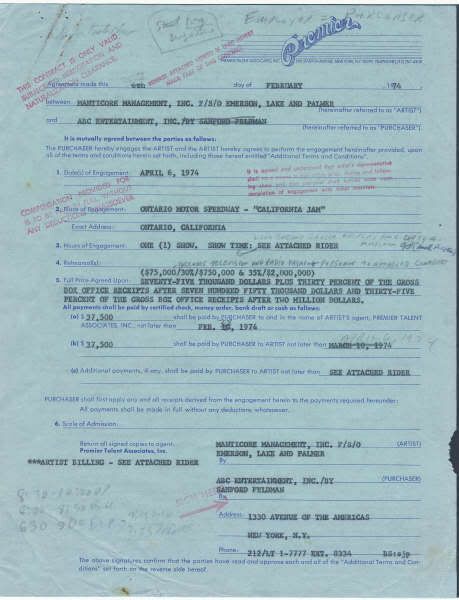 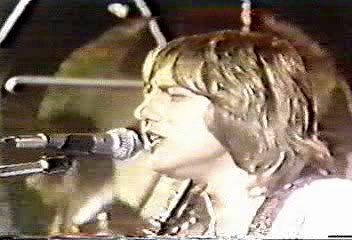 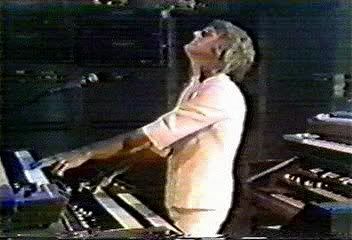 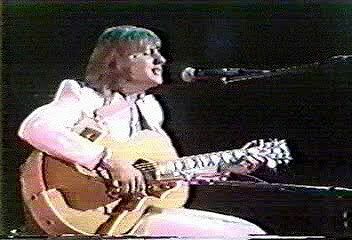 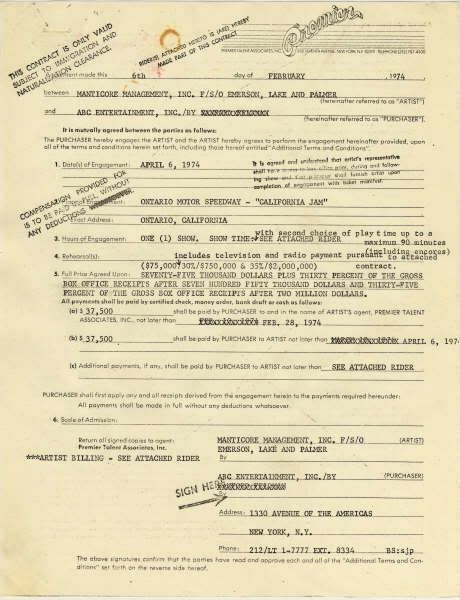 ELP’s original contract – thanks Allen!